Halloween has always been one of my favorite holidays, mostly because I’ve always like to dress-up. When I was little, that was my favorite thing to do. We had a giant trunk of my mom and grandma’s old clothes, and I would dress up (and often dress my little brother up too,) for hours. When I found out there was a holiday made especially for this activity, I was all in. In the last few years, I have taken a break from dressing up. The year I was pregnant with the twins was the last year I really dressed up. After that, we had seasons of isolation, and I really hadn’t been in a dressing up mood. Well, that has all changed this year. So, I’m getting our costumes ready, planning activities, and gearing up to make this a really fun Halloween month. I’ve never really been into the whole store-bought costumes. I like to buys things, then put it together in an outfit for myself. With the kids, I’ve been buying their costumes on super-duper clearance after Halloween for the next year. The only reason I went with store-bought, was because I found some really nice ones for really, really cheap. Let me show you examples of everything. First up…Mommy and Daddy before we were Mommy and Daddy. I got this dress super cheap at H & M, then just got the accessory set at a Party store. My husband just used one of his suits, and I found him the hat. Easy! ps. That’s him with his brother AKA Adam Ant. We had some fun with Paper Mache for these costumes. My husband is pretty crafty, and made his Charlie head, while I made the football. My husband’s shirt was just a yellow polo that we took a Sharpie to. My mom made my dress a few years earlier when I was Alice (See! I recycle too!) in Wonderland. I just found the wig at Target, and Ta Da! Now for the kids. You’ll remember this one. You’ll notice the facial expressions didn’t change much either. Finally, I also shopped the Target costume clearance and found these. It’s fun to coordinate and not always have to match everyone. This year, we’re going for a whole family look….but I’ll save it for a big reveal. As for Activities, here’s what have become traditions for us and what can be fun for you too! Every year our zoo has a trick-or-treat day. It’s fun, safe, plus you get to see animals too. We cart everyone around in a wagon, and all have a great time. I highly recommend checking out your local zoo to see what they have planned. Every year with my Twins’ Club we have our Fall Party at a Pumpkin Farm. We have a potluck lunch, then there are hay rides, a train ride, games, and bouncy houses. Plus, there is a trick-or-treat parade for all the little ones. That’s my guys’ favorite part about the whole thing, of course. We also let the kids pick out a pumpkin. Last year, we also carved it and baked the pumpkin seeds. Yum! Of course you can’t forget about Trick-or-Treating. In our neighborhood, it’s usually at night, which is too late for the twins. So, instead, we go over to Grandma and Grandpa’s neighborhood, where it’s during the day. The twins actually preferred sitting with Grandpa and handing out candy, rather than going from house to house. My husband just took the oldest around. What are you going to be for Halloween? What’s your favorite thing to do this time of year? Tell me in the comments…or leave a picture too. Hooray! Would love to see what you come up with! Halloween is my favorite holiday! We go all out in our house. Nice. Can’t wait to see pictures! Awww! You have three handsome and adorable boys. I so LOVED their costumes, so stinking cuteeeeeeeeeeeeeeeeeeeeee. 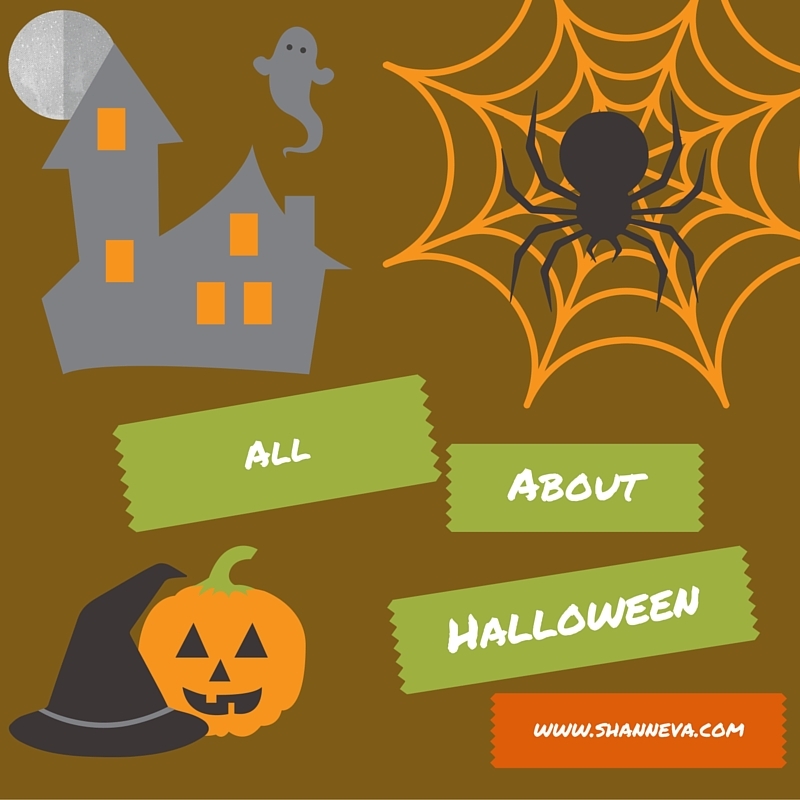 LOVE Halloween – so this post is right up my alley! Always searching for costume ideas! This year I am being a witch. Creative, right? haha… I fell in love with a MASSIVE black tulle skirt… its so much fun I couldnt resist! Nice! I always love a good witch costume! And you can’t go wrong with Black Tulle! The zoo is always an awesome place that people don’t think about. The DC zoo has a ton of activities during fall. Yes….I think that may be one of my favorite parts too. Your Charlie and Lucy costumes were amazing! Can’t wait to see what you guys do this year! So fun!! I was a flapper last year 🙂 It was one of my favorite costumes! 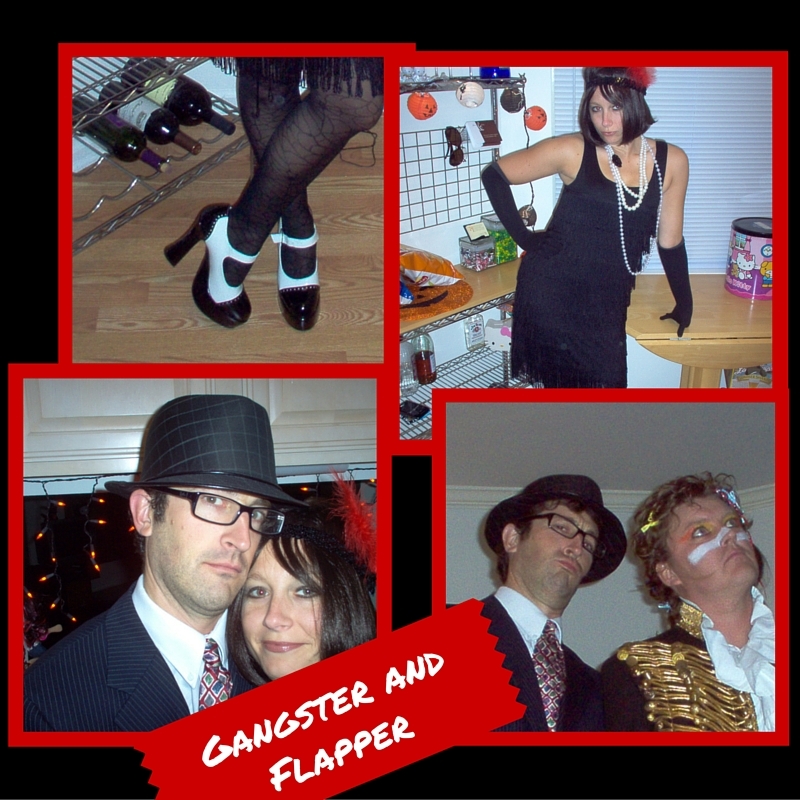 I LOVE the gangster and flapper costumes! 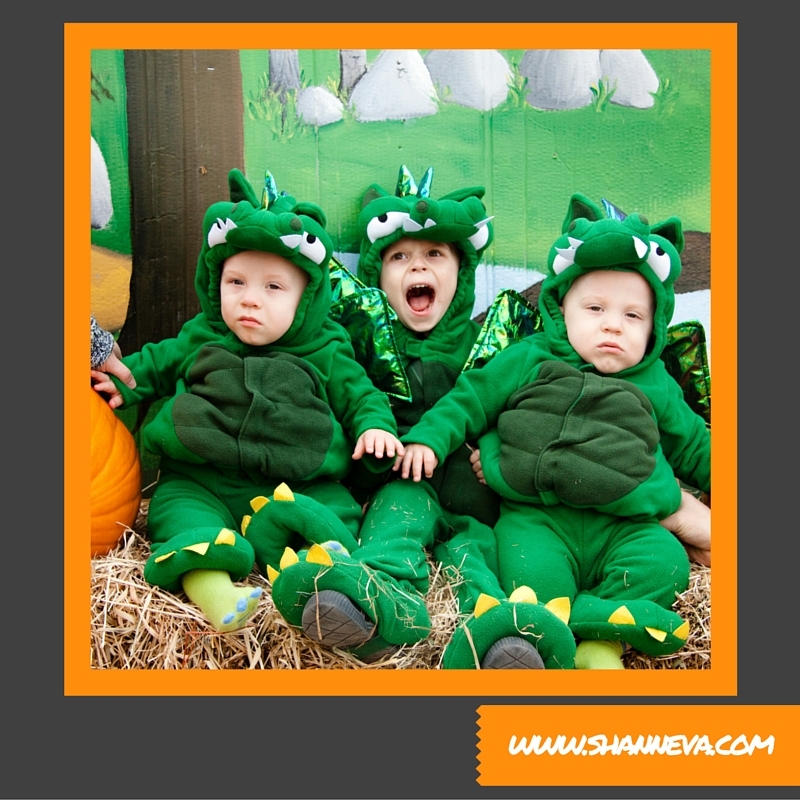 I used to love dressing up as well – then the kiddos took over my focus time haha but that is okay. They are all grown now maybe this year I will dress up again. This post is so fun! Those kids costumes will have a smile on my face all day. So stinking cute! Thanks for sharing. I’ve always loved Halloween and I’ve had a lot of fun the last few years making mine and the kids’ costumes. It’s always such a blast! This year we already have plans for two pumpin patches, and trick or treating events the whole week of Halloween. I’m definitely going to see if our zoo has a special event-that sounds like so much fun!! Yes! Sounds like you’re going to have a great Halloween! I wish I could celebrate this festival in Singapore! Love the cow costume! I’m going as Little Red Riding Hood and my husband is the Big Bad Wolf. Halloween is so much fun. We usually make at least part of our costumes as well! This year we’re being the incredibles! Charlie and Lucy costumes were amazing! I think I will visit the zoo for Halloween activities too! 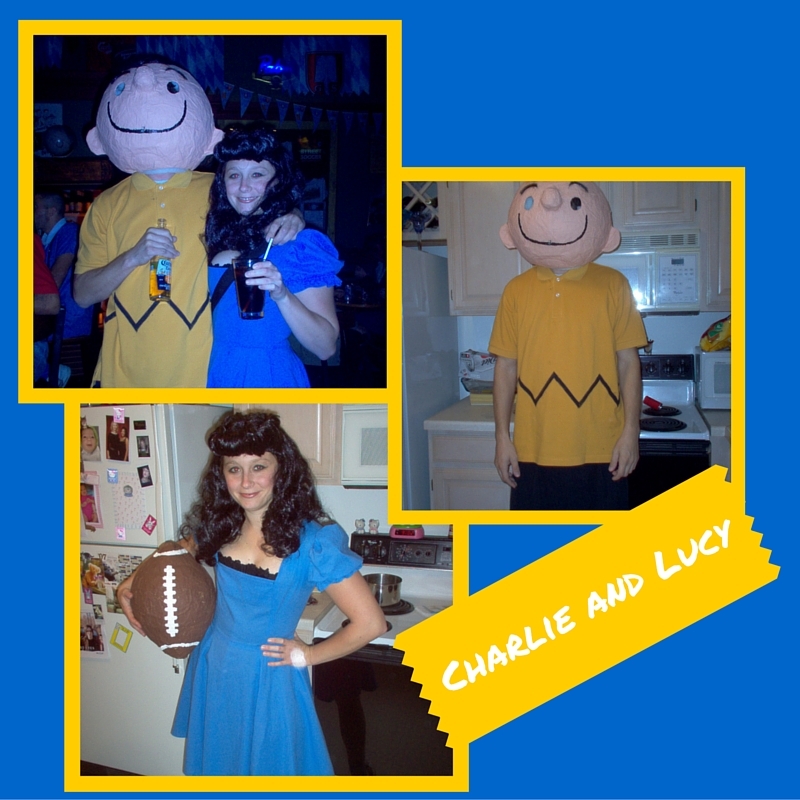 Your Charlie and Lucy costumes are so great! I would have never thought to be them! so excited for Halloween! Love your creative costumes! So awesome!! Look at all those cute costumes! I’ve never been a Halloween person myself, but now that my daughter is almost 2, I think she’s going to have a lot of fun with it, which makes it more fun for me! How adorable are you in that Flapper get up? Love it!! I am excited this year for Halloween. I have so many fun posts coming up for Halloween!! All of your costumes are so cute! I love the flapper one. We had a 1920’s themed murder mystery party last year and it was so fun to see all the costumes everyone wore! The Charlie and Lucy was my favorite! What an awesome costume combo. I loved all of them though. The kids looked super cute in all of their costumes. I don’t dress up anymore but my 3 year old is suuuuper excited! She changes her mind everyday about what she is going to be: Mermaid, Mulan, some other princess…and she is deciding what her 4 month old brother should be: shark, Marine (like daddy), prince….It is going to be so fun! So fun! Can’t wait to see pictures! I love your costumes! The boys are so adorable in their costumes! I love Halloween as well. It’s a lot of fun to dress up and do your makeup all crazy,etc. I also love to watch scary movies during October (well actually anytime). Oh, I love your idea of showing past Halloweens, including before you married! What a great idea! As for ever skipping Halloween as a mom, guilty! So FUN! I love that you guys dressed up before kids! We love dressing up (even us adults) now! It’s so fun to laugh and enjoy together. The cowboy and the cows are SO cute! I typically don’t dress up, but with 4 kids, we celebrate Halloween to the fullest! Aw, I love the costumes…you all look great, especially the boys! I’m am just getting my Halloween decor and party plan ready. I love these ideas. My daughter takes her boys to the zoo too, they have so much fun. 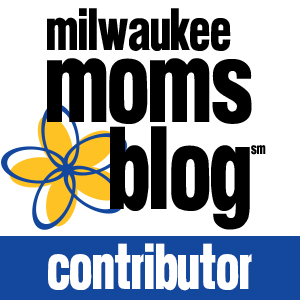 Great post Shann! Hope you’re having a great week! love all the costumes! What fun ideas!!! I always love seeing the little babies all dressed up!! 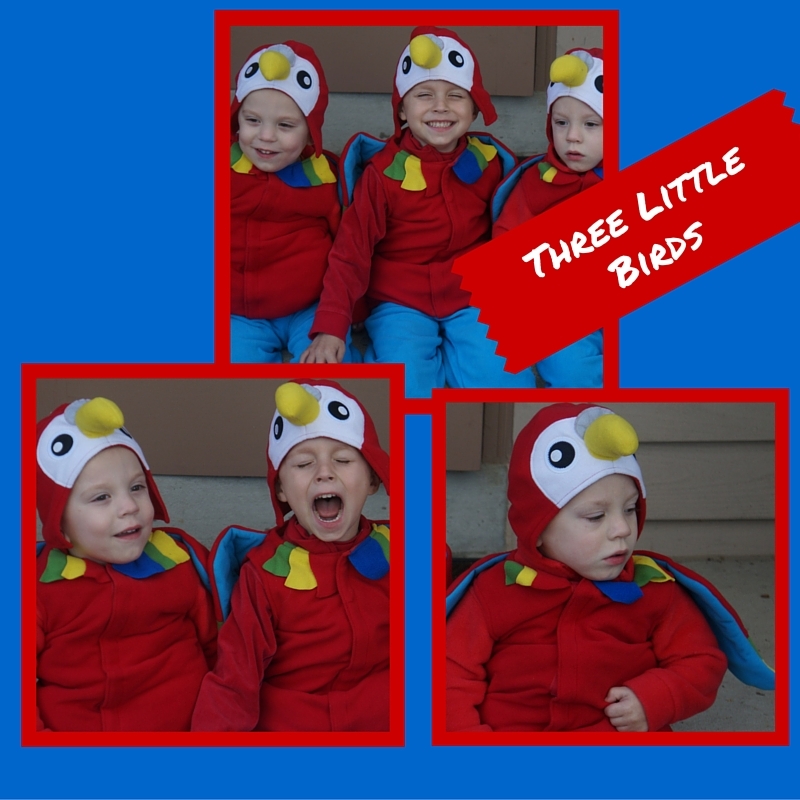 I love the three little birds! How fun is that! The pumpkin patch is one of my favorite fall activities! Thank you! Although, people kept calling them Angry birds….perhaps it was the screaming. Love the costumes! We used to have an annual halloween costume party pre-kids and I loved dressing up! I need to bring it back! I love to see adults dressed up for Halloween. I love the Charlie costume. I am so with you on homemade or semi-made costumes. I normally make my kids costumes, this year…I had to give in to purchasing my son’s costume (I am just way to busy) but I still plan to throw mine together somehow. In my mind it looks awesome, but we will see. Ha! I love that….I’m sure it will. You’re so crafty and creative. Gosh, your costumes every year are on par! I can’t wait to see this years! Thank you for sharing!! So excited for Halloween. We always dress up in a cute costume. Fun! Your three boys was really handsome and they look cute with the costumes! My kids would be excited for Halloween because of their costumes. I love the Charlie and Lucy costume! So adorable! 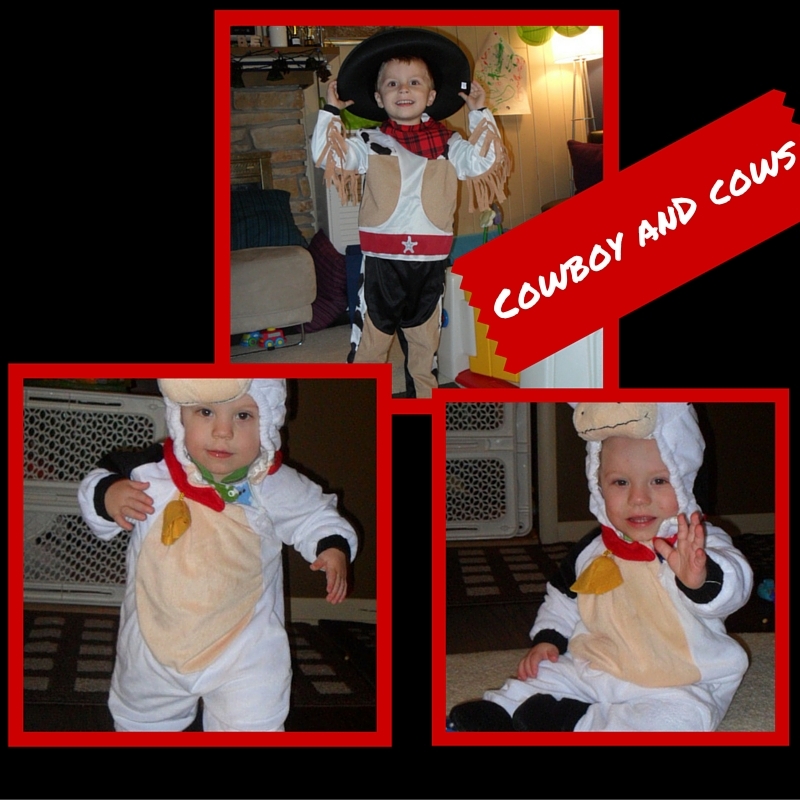 And the kids look so cute in their cowboy + 2 cows costumes as well! I bet you have something nice lined up for this year! You embody the spirit of Halloween! I totally love your costumes over the years! The Charlie and Lucy costumes are also my favorite. Even the kids’ costumes are too cute. This is the first year my son will really get into the whole celebration and I am so excited! Now I just have to figure out our costumes! Awe. I’m sorry. Are you going to pass out candy? I think that’s pretty fun to see the costumes. Oh my gosh, the Cowboy and the cows – I LOVE that! All of your costumes were awesome, but that one is the winner for me! So adorable that they let you dress them all alike. So cute. I love pumpkin and apple picking around Halloween. You’ve got really creative costume ideas! These are all awesome costumes indeed. I love the Charlie Brown and Lucy costumes. The biggest thing I love doing for Halloween is the carving of the pumpkins. Thank you! Yes, we just got our pumpkins! Great costumes. The boys look so cute. At our local school all the kids sell their old costumes for $1 to the smaller kids. It’s very popular.